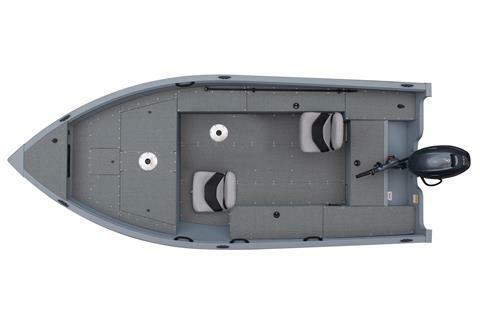 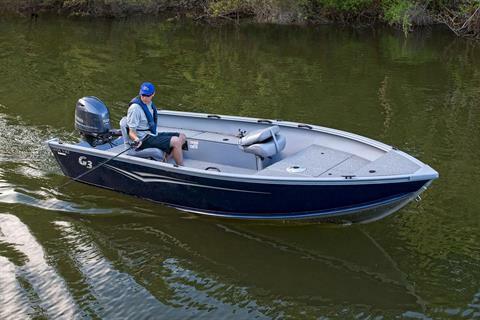 The new Guide V167 tiller is destined to be the favorite boat of many anglers. 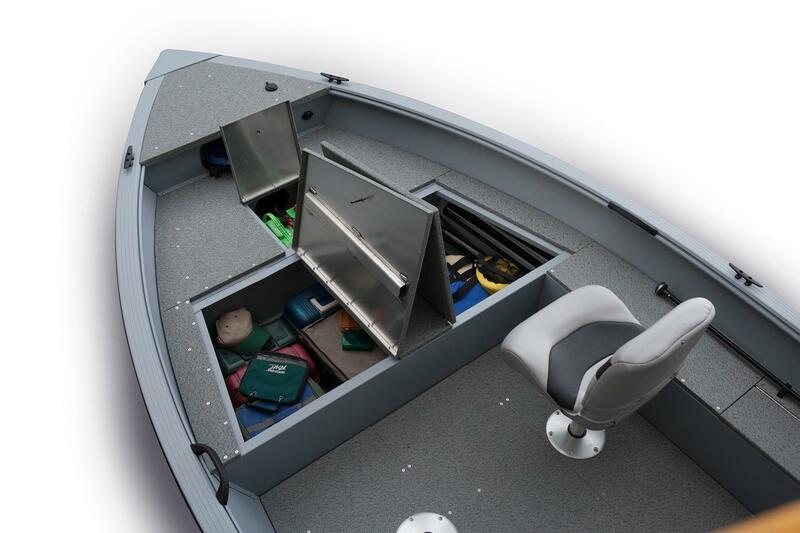 It's a perfect fit for the experienced multi- species fisherman who has to stow extra tackle and gear. 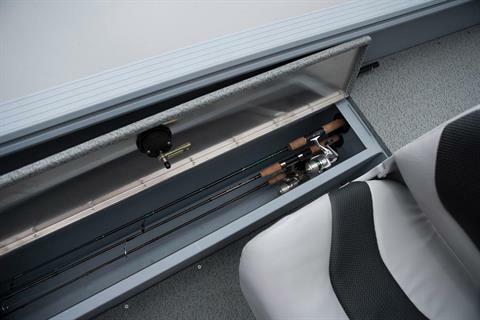 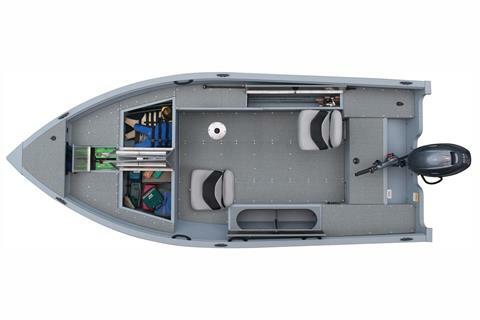 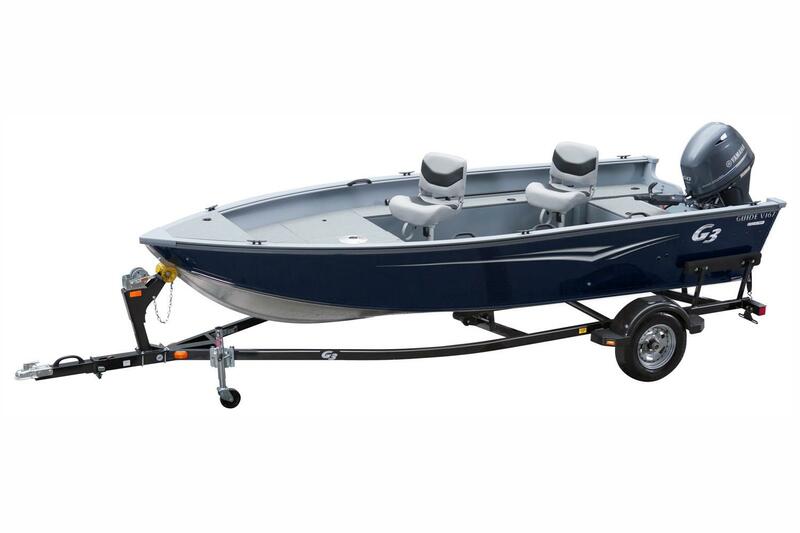 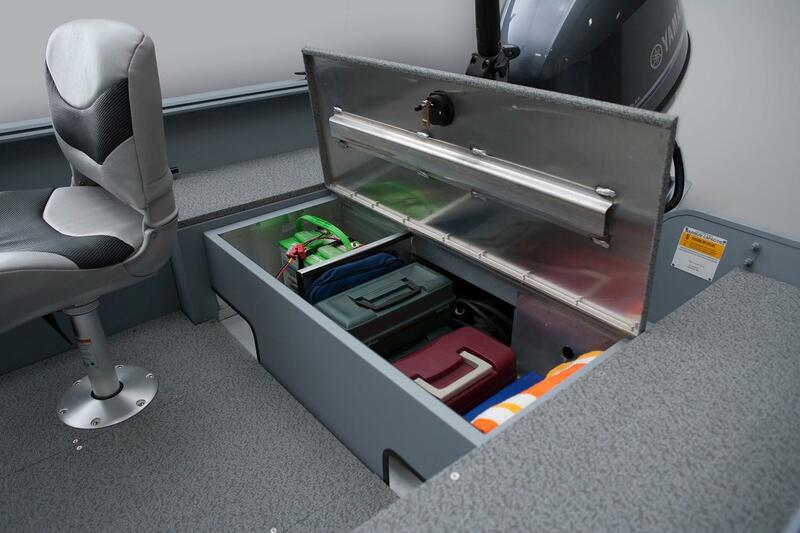 Two huge storage boxes are complimented with a long rod locker and extra storage in the stern battery compartment. For the weekend fisherman, having a partner along is made easy with two comfortable fold-down fishing chairs and two extra seat base locations for finding the best casting location. 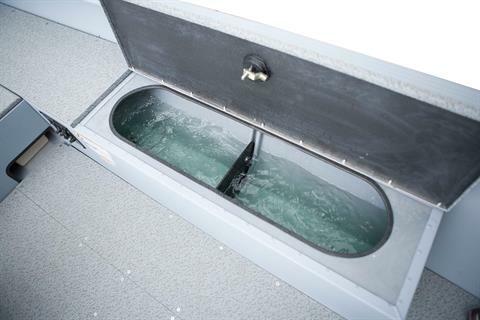 Two large limits of fish fit easily in the divided livewell. Fish a G3 once, and you will experience the quality, performance and satisfaction built into every G3 boat.